This raises several questions. Did Thanos actually aim to erase 50% of all life? And if he did, then why didn’t half of all those trees vanish as well? In fact… how exactly does the Infinity Gauntlet work? By definition, life is a characteristic attributed to physical entities to distinguish them from inorganic matter. It is a condition that indicates a capacity for growth, functional activity, reproduction, and continual change preceding death. According to the taxonomic system set by Carl Woese in 1990, the tree of life consists of three domains: Archaea, Bacteria, and Eukarya. The domain of the Eukarya then consists of the five taxonomic kingdoms; Animalia (animals), Plantae (plants), Fungi (fungi), Protista (unicellular organisms) and Monera (unicellular organisms without a nucleus). Given this definition, half of all vegetation in Wakanda should have disappeared along with our favourite heroes. Since obviously it didn’t, we’ll have to take a closer look at how exactly the Infinity Gauntlet itself operates. 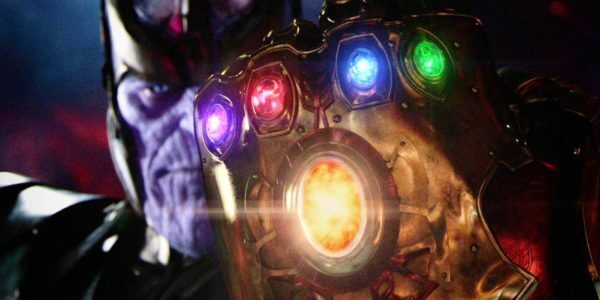 In the movie, Thanos utilizes the Infinity Gauntlet without the use of spoken words or spells. As such, the gauntlet seems to follow its operator’s thoughts and wishes, rather than their direct vocal commands. This is most obvious when Thanos utilizes the Space Stone to transport himself across the cosmos: without directly informing the gauntlet where he wants to go, the device transports him to his destination. Through these scenes it becomes evident that the Infinity Stones not only delve into their master’s consciousness, but also his subconscious. Halfway the movie, the Space Stone transports Thanos and Gamora to Vormir. Not knowing the exact location of the Soul Stone, nor whether the Stone is actually there, the Space Stone transports Thanos to a safe location near the supposed hiding place of the Stone. 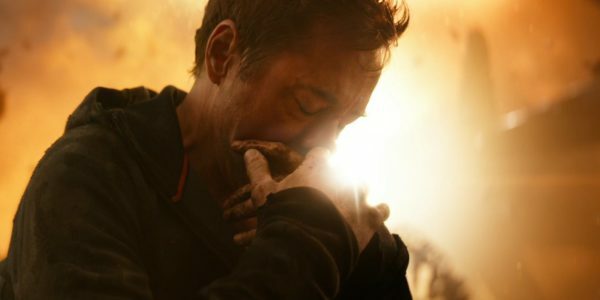 At the close of the movie, however, the Space Stone perfectly reads Thanos intentions to transport himself to the Mind Stone, of which he knows the exact state and location. This indicates that the Infinity Stones not just execute what their master consciously desires, but utilize a deeper reading of the gauntlet’s operators’ true intentions. Thus, even though Thanos claimed to want to erase half of all life in the universe, this did not happen because the Infinity Stones read his true, subconscious purpose as being slightly different. Still, the full extent of Thanos’ destructive desire is left unexplored. Visibly, we saw several human and alien species being affected by the spell. As categorized in the taxonomic kingdom of the Animalia, the non-disappearance of Wakanda’s foliage doesn’t rule out the fact that all animal life on Earth – and elsewhere – has been decreased by 50% as well. 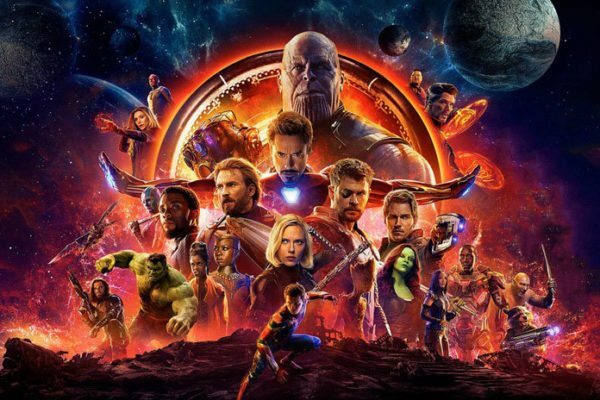 If so, this would mean Thanos achieved the far opposite of bringing balance to the universe: a plethora of species that were on the brink of extinction even before the Titan’s infamous snap now no longer stand a chance of survival, while species with an abundant universal population – such as humans, or, say, the Kree – can now simply continue their exponential growth in sight of the abundant resources that have become available to them after the erasure of half of their species. In 2016, one of the four remaining Yangtze giant soft-shell turtles alive on Earth died of natural causes in Vietnam’s Hoan Kiem Lake. There are now only three Yangtze turtles left: two males – one possibly infertile – and one female. If we accept Thanos’ intentions as decreasing every species by 50%, rather than erasing a random 50% of all life in the universe, this would mean that in the best-case scenario only one of the turtles turned to dust. Worst-case scenario, Thanos ended the species altogether. The same goes for many other species: from the Sumatran tiger to the Mahé boulder cricket, many of Earth’s lifeforms would no longer stand a chance of survival in the presence of human dominance – if ever they did. This would then qualify as an extinction level event, which is defined as a widespread and rapid decrease in the biodiversity on Earth. If anything, Thanos would have paved the way for humans to completely overtake the Earth and deplete its natural resources rather than “save” our planet. His actions may have halted overpopulation for a generation or two, but in the long run, his snap would have actually ended the existence of those species that were already struggling, and doomed the species that were already numerous through self-destruction by overpopulation – the very thing he tried to prevent. Taken one step further, Thanos’ life-ending crime might have even more complex consequences: if the snap erased half of all individuals within the Protista and Monera kingdoms as well, it is very likely all life in the universe will cease to exist. Humans, for example, are colonized by trillion of bacteria – estimates range from 15 to 150 trillion individual bacteria per body. Due to our co-dependency on bacterial life, it would be catastrophic for our bodies if half of our residential bacteria would be turned to dust. 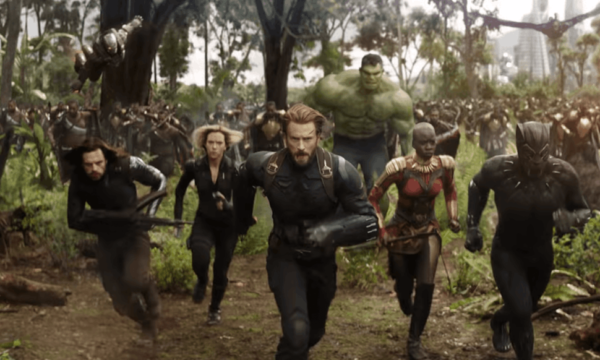 Luckily, it seemed the remaining Avengers did not suffer from any internal problems by the end of Avengers: Infinity War, indication their bacterial colonies – as well as the strained Greek yogurts and foreign cheeses in their fridges – were still intact. This leads us to the conclusion that perhaps the Infinity Gauntlet read Thanos’ desire as “ending all sentient life in the universe”… Which poses a whole new philosophical question and opens the debate on whether animals – and alien species, such as the mindless Outriders or Morag’s Orloni – are considered sentient or not… and whether Thanos’ subconscious – as read by the Infinity Stones – believes them to be.